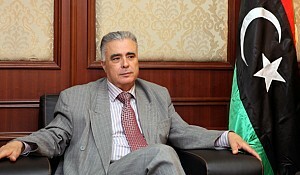 In September 2011, less than a month after the fall of Muammar Gaddafi by the Libyan Revolution, Ahmed A. Kashadah found himself as managing director of a multi-billion-dollar foreign investment fund of the new Libyan government—the Libya Africa Investment Portfolio (LAP). 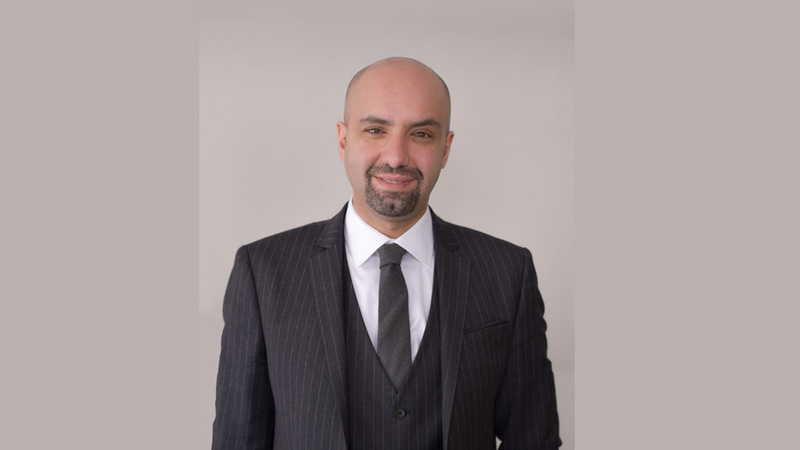 Ahmed A. Kashadah comes to LAP with solid educational credentials and experience. 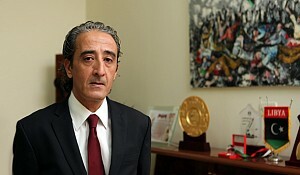 After graduation from high school in Libya, Mr. Kashadah attended St. Andrew's College in Cambridge UK, preparatory to earning two Bachelor of Science degrees, first from Queen Mary College of the University of London in engineering and business and second from Oxford Brookes University in applied accounting. Subsequently, Mr. Kashadah qualified for affiliate status with the Association of Chartered Certified Accountants UK (ACCA). 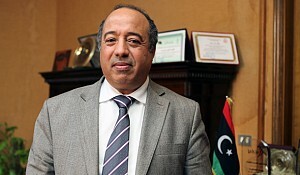 After completing his education, Mr. Kashadah worked from 2007 to 2010 for the Libyan Investment Authority (LIA), as a member of the investment team and one of the initiators. 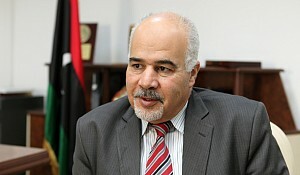 Thereafter in 2010, he joined Kashadah & Co., a Libyan accounting and consultancy firm founded in 1974. Later in 2010 he joined the General Investment Fund (GIF) as deputy CEO, developing the fund strategy and setup. 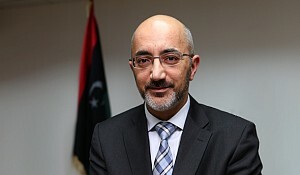 LAP is a multi-billion dollar capital investment fund that was created by the former Libyan government in 2006 with an initial capital of USD 5 billion. LAP has supported various activities across diverse sectors, such as airlines, banking, hospitality, oil and gas, trade, and telecommunications, with the goal of generating a positive impact on development across the African continent. LAP has been a significant presence on the continent and—under its telecom arm, LAP Green—has invested in Zambia, Uganda, Niger and Ivory Coast. LAP also invests in these regions in other sectors mainly in Hospitality, Oil & Gas and others. When Mr. Kashadah was first appointed as managing director of LAP in September 2011, he had to overcome insuperable difficulties. First were the effects of the revolution: "When we first came to LAP the building was looted, so we had a serious loss of documentation." Next, it was discovered that "LAP had no clear financial statements. Transparency had to be restored and confidence regained. Finally, during the revolution many of LAP's assets were frozen by foreign governments. Addressing the Crans Montana Forum on Africa and African Development in Brussels, Belgium, last spring, Mr. Kashadah highlighted the new strategies developed to conduct the LAP as a "professional investment portfolio with no political or personal interests." He also briefed the forum in how "LAP's image has been improved as a result of the efforts of LAP Groups teams." 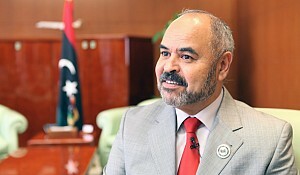 The Libya Africa Investment Portfolio is unique in that it was created to invest surplus Libyan oil revenues outside of Libya. As Mr. Kashadah explains, "By law LAP is not allowed to invest in Libya. We have an exemption from this law in two of our subsidiaries, but generally by law we cannot invest in Libya." Instead, Mr. Kashadah says, "LAP is a future generation fund that is trying to help the country diversify its income away from oil." The goal of LAP, therefore, according to Mr. Kashadah, is to "build a strong fund that acts like a private equity fund but is not really private equity. The difference between a private equity fund and us is that a private equity fund would build businesses and they would sell them. We build businesses to stay and add value to the regions that we enter." "We are trying to build a healthy future generation fund. We believe in the importance of investing in the neighboring countries, we share geography and more than that we share religion and history in some cases with these countries."